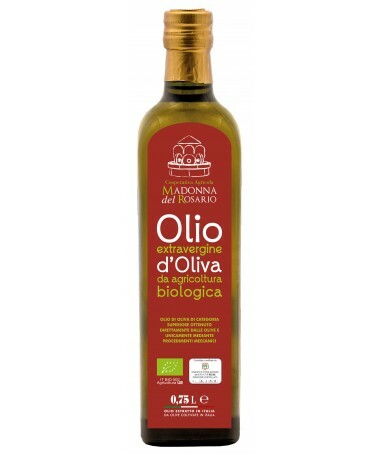 The extra crumble oil jar contains the tradition and taste of our extra-virgin olive oil obtained from olives of the top varieties of mola, leccino, simone, ogliastra. The collection by the shareholders takes place by December 31st. It is characterized by a light, bitter, fruity aroma with a delicate hint of fresh almond and grass. 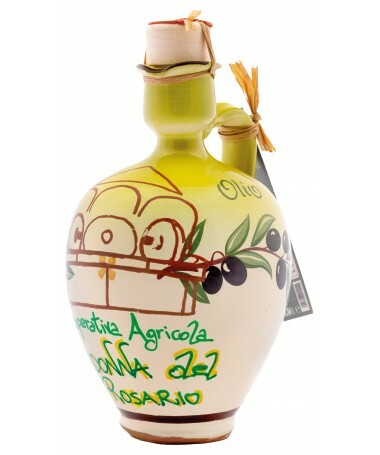 The extra virgin olive oil is obtained from olives of the top varieties of mola, leccino, simone, ogliastra. The collection by the shareholders takes place by December 31st. - Carton composed of: 2 or 4 5lt milk, 5 2lt milk, 6 or 12 750ml bottles, 12 500ml bottles, 30 250ml bottles. 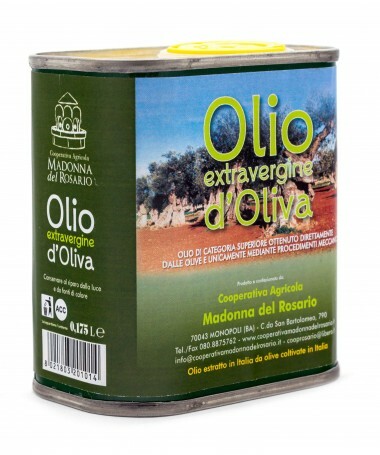 The organic extra virgin olive oil is obtained from olives grown following the organic farming specifications of the varieties of top of mola, leccino, simone, ogliastra. The collection by the shareholders takes place by December 31st. it is characterized by delicate and fresh fruity and grass notes. Enveloping aroma with a pleasantly almond bitterness and a delicate and persistent spicy.